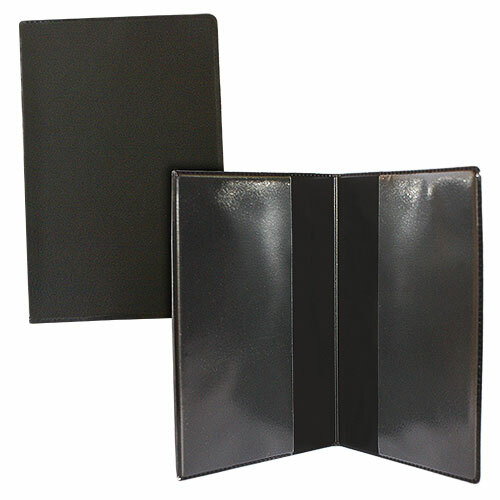 With this versatile wallet you will be able to appear, vanish and exchange small flat items like playing cards, credit cards, slips of paper, small envelopes. - It is made of good plastic. Closed its size is cm 7 (l) x 0.4 (h) x 10.4 (w). - Comes with instructions for two routines and various other ideas of use.